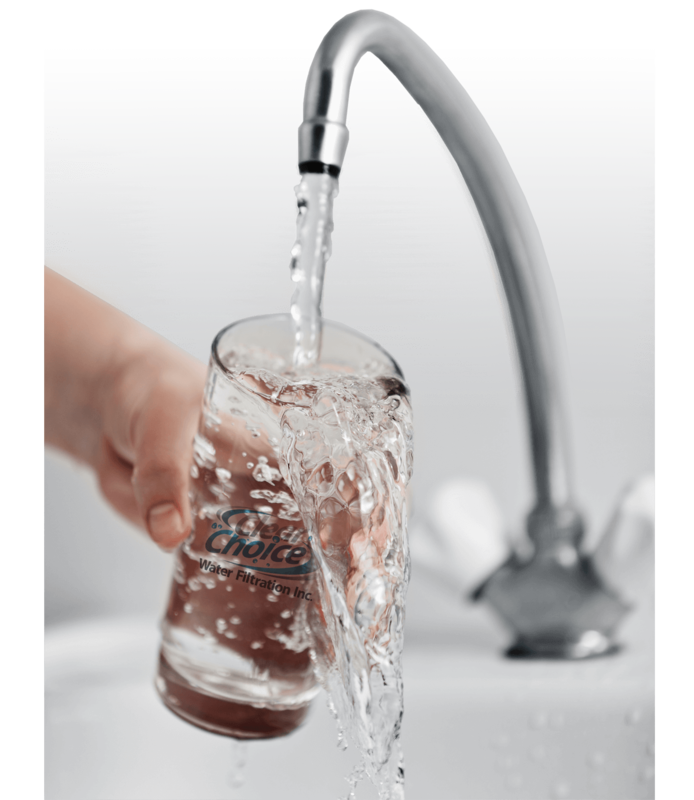 Reverse Osmosis Units Undersink | Clear Choice Water Filtration Inc. The quality of drinking water is on everyoneâ€™s mind today. Bottled water sales have skyrocketed. Bottled water is expensive, inconvenient and of questionable quality. How do you get quality water from your own refrigerator and ice maker? 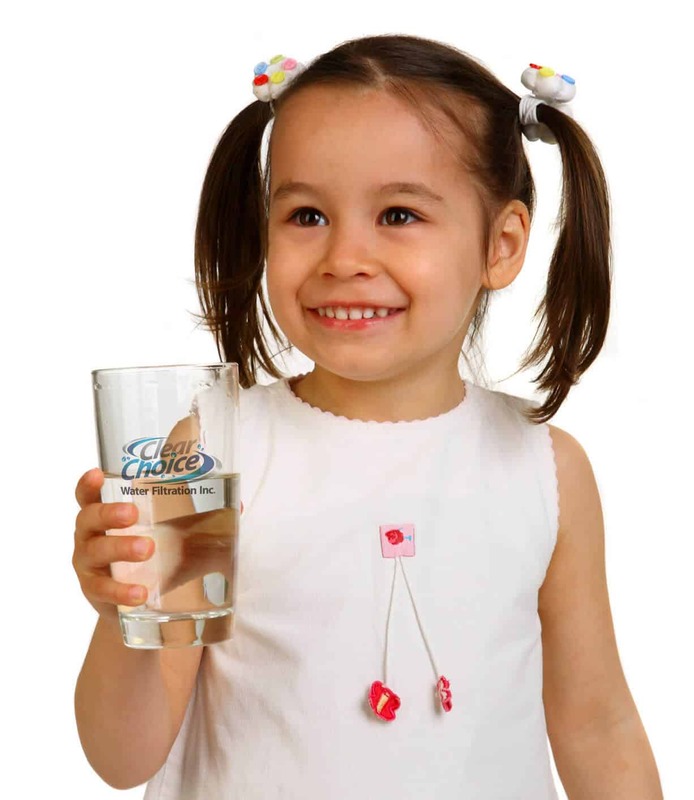 A Clear Choice Water Filtration Reverse Osmosis Drinking Water Filtration System provides cleaner, better tasting water using reverse osmosis filtration technology. 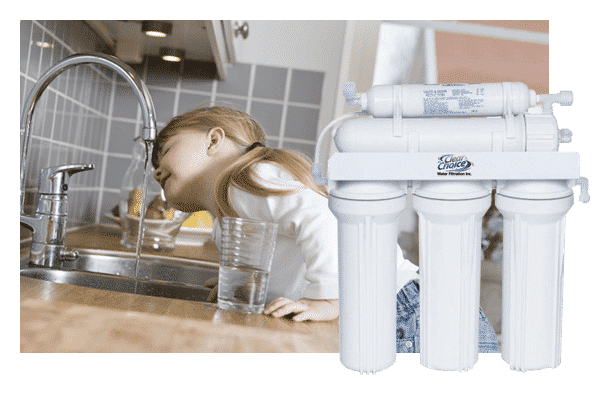 Our systems also include multi-stage filtration with dedicated sediment, chlorine, taste and odor, and carbon block filters allowing for longer membrane life and increased water flow to a dedicatedÂ Reverse Osmosis faucet. Quality Water that exceeds most bottled water’s quality! Quality Water for only pennies a gallon. Quality Water right at your fingertips. We make quality, clean water affordable. How do you get quality water without breaking the bank or your back?